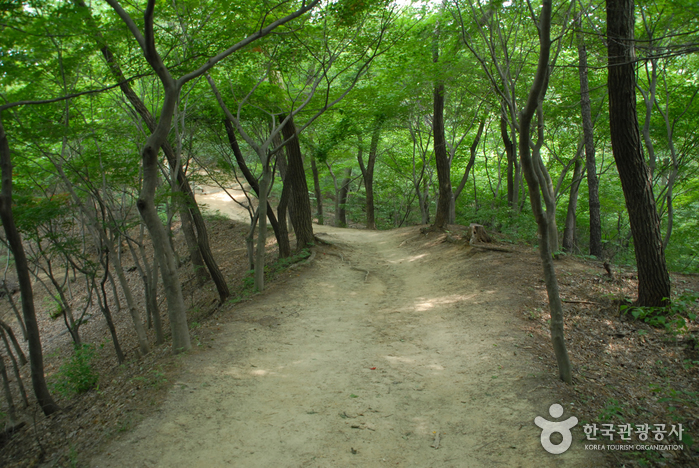 Driving directions : From Dong Seoul Terminal (Gangbyeon Station, Seoul Subway Line 2), take an express bus bound for Daejeon(대전). 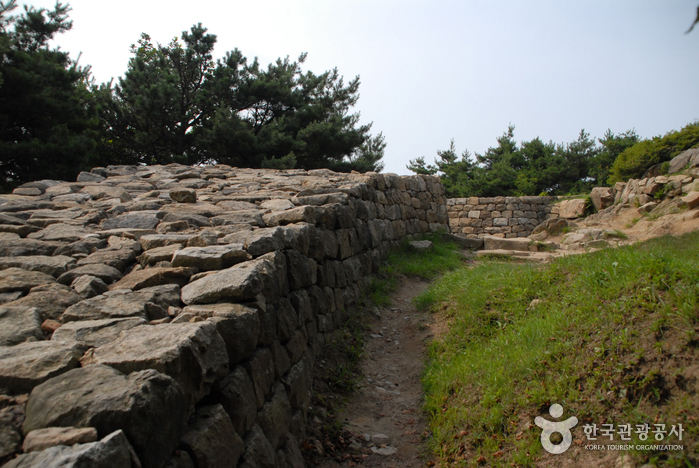 Across from Daejeon Terminal, take Bus 802 bound for Bomunsan Park(보문산공원). 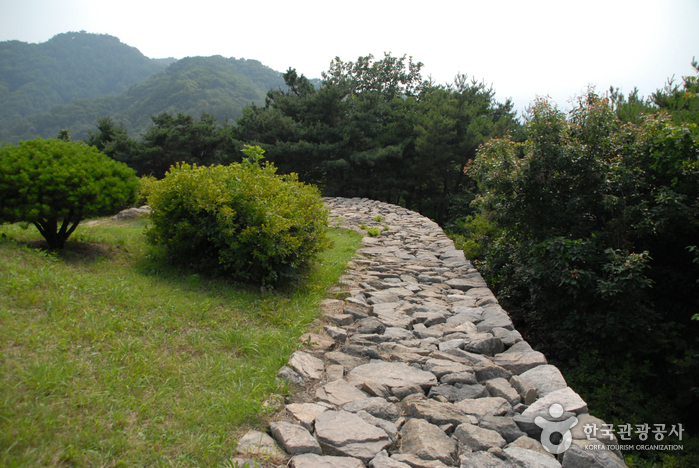 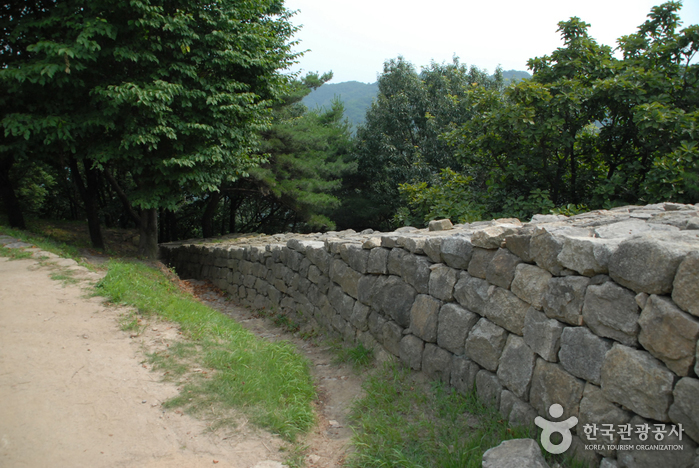 Walk along the Bomunsangongwon-ro for about 430m. 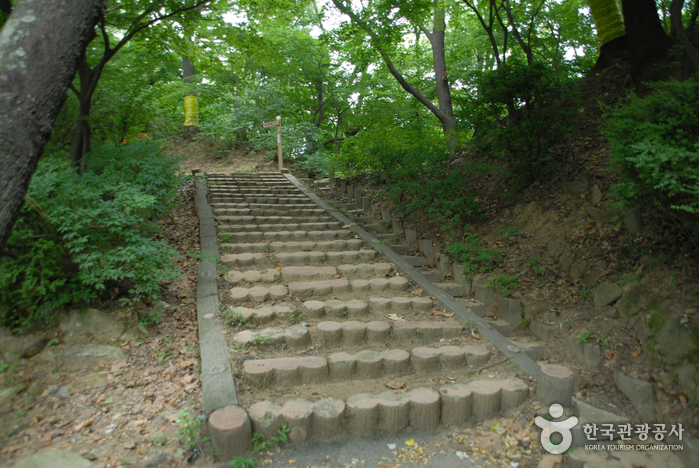 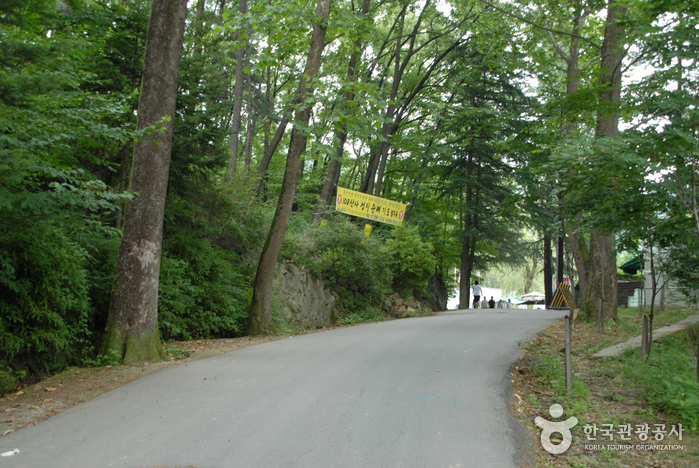 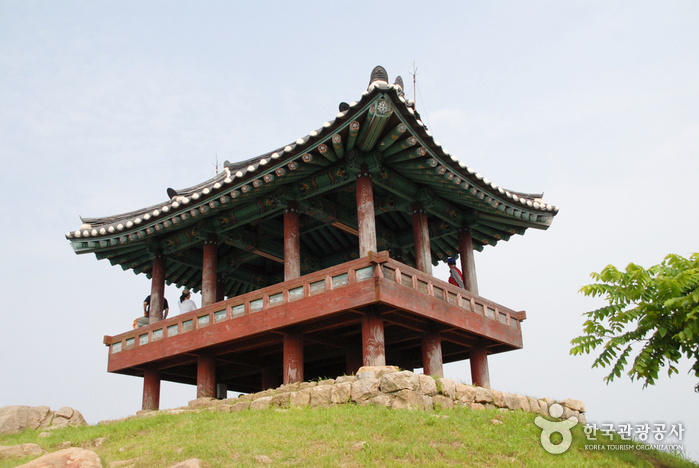 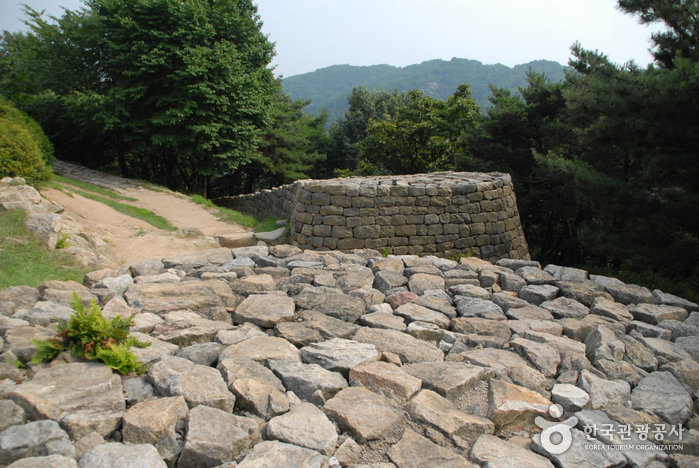 Bomunsan Park is a major park in the city of Daejeon. 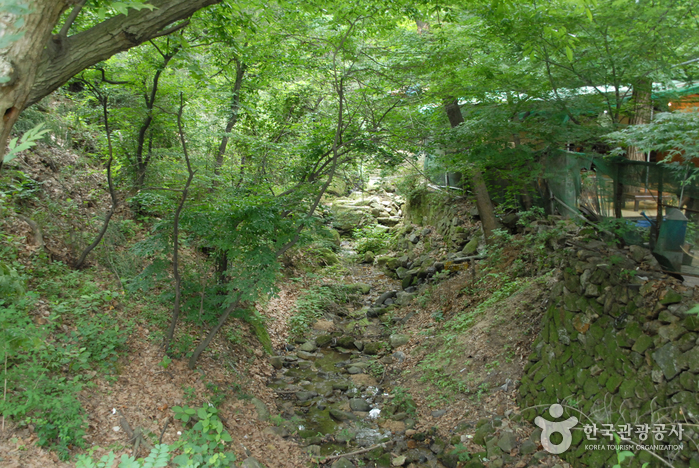 It boasts lush greenery that changes colors every season. 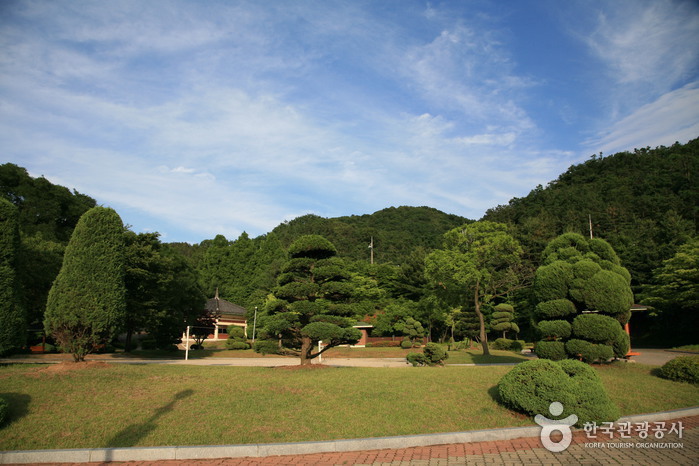 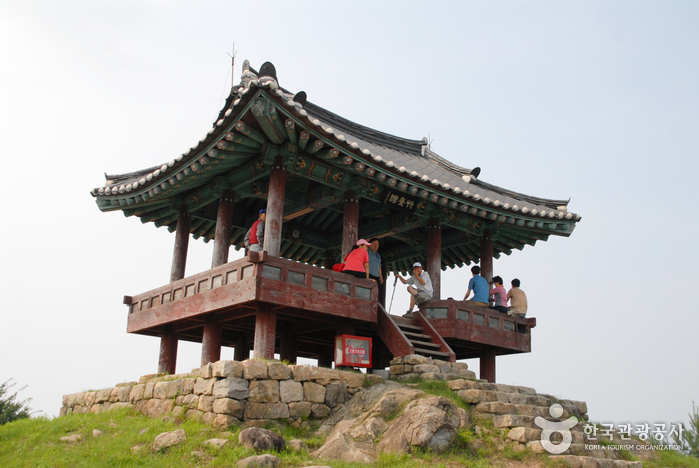 It also offers a wide range of recreational facilities like mineral springs, hiking trails, indoor roller-skating rink, soccer field, exercise equipment, and youth square, as well as cultural attractions like Bomunsanseong Fortress, Bomunsaji Temple Site, outdoor music hall, observatory, and cable car.